I’m finally caught up on orders for the MY LITTLE PONY Fair Online Store. This year, I tried a different selling platform, Ecwid, and I’m pretty happy with it so far. It makes orders much more organized (which I’m all for!) 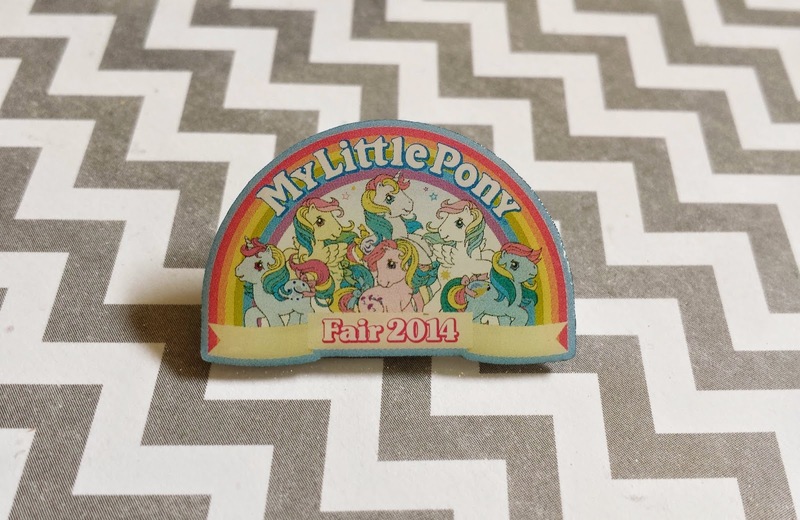 FYI- If you need a 2014 MLP Fair Logo Pin, go order one now since they are almost completely sold out. My garage is still a disaster and it kind of looks like the Fair exploded in it. There are tubs strewn all about because I refuse to put everything back into storage until it is packaged correctly. Otherwise, it will make more work for me in the spring when I drag it all out again to get it ready for the 2015 event. 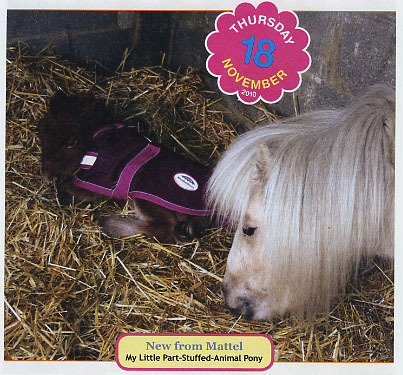 Speaking of the 2015 MLP Fair, I have no clue where it will be. I keep getting emails asking me if I can secretly share next year’s location. The trouble is, I don’t even know where we’ll be setting up yet. I’m sending out some preliminary requests for proposals this week, and I might get an awesome offer that I just can’t refuse. Or, the hunt will continue for the best venue for the best price because honestly folks, it all comes down to the money. 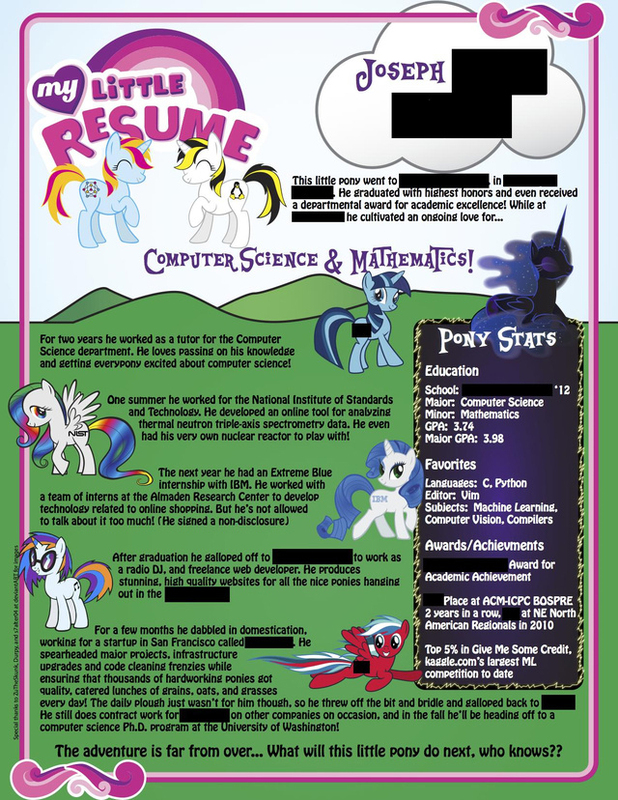 In addition to sending out my Fair RFPs this week, I will officially get back to work on my MLP Euro guide for the MY LITTLE PONY Collector’s Inventory Series. It has been pushed back for far too long. I also will be working on the newest G4 guide piecemeal as well, but since we don’t have a hard and fast deadline for that project, I’ll be focusing on the Euro guide. As far as events are concerned, I believe I will be attending the Michigan MY LITTLE PONY event at the end of September and I may also be going to the Lexington, Kentucky event in early September if there is enough interest to get that off the ground. I’m a bit bummed that the Cincinnati event isn’t on the calendar this year, but it seems like the organizers needed a break and just didn’t have the time or energy to get it up and going this year. I can definitely relate to that feeling. Anyway, I just wanted to pop in and give some updates on what’s been happening and what’s to come.